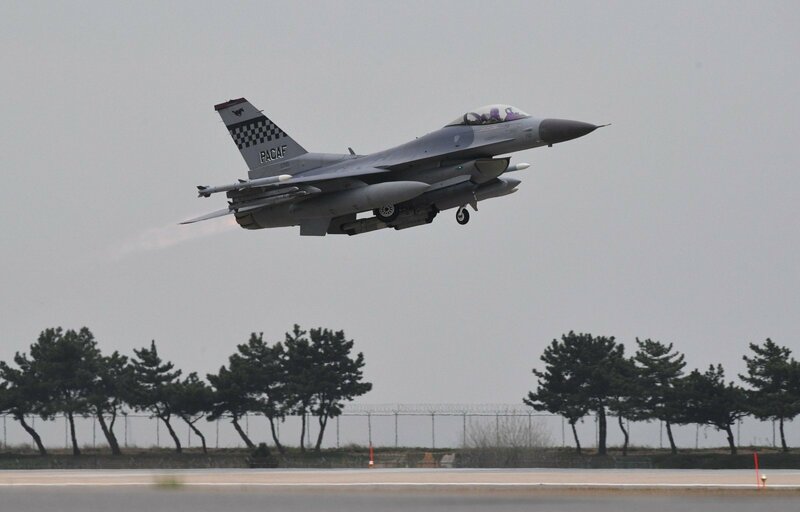 NATO air-policing jets guarding the Baltic skies were last week scrambled four times from Lithuania to intercept Russian warplanes flying in the international airspace above the Baltic Sea, the Defense Ministry said on Monday. All four Russian aircraft were transport airplanes flying with pre-filed flight plans, maintained contact with flight controllers but had their onboard transponders off. They were flying from mainland Russia to the Russian Kaliningrad region and back. The NATO air-policing mission is conducted from Lithuania and Estonia.